Do we still need to learn languages? 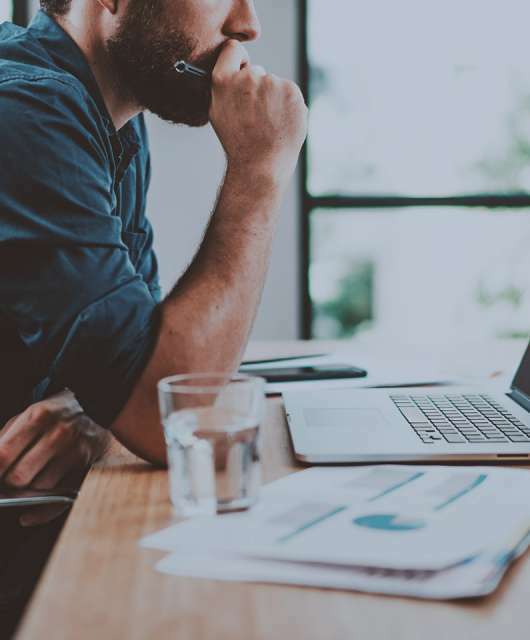 When it came to deciding which degree course to go for, I opted for my best subject and chose one of those courses that will guarantee you a place in the dole queue: English Philology. At university I had to choose a second foreign language. I chose German. I didn’t learn very much, though I did get to spend an unforgettable year living in Munich, so I think that was the right decision. Some years on, I feel I can say that my English is decent enough and in German I would be able to order a taxi, book a table in a restaurant and not much else. 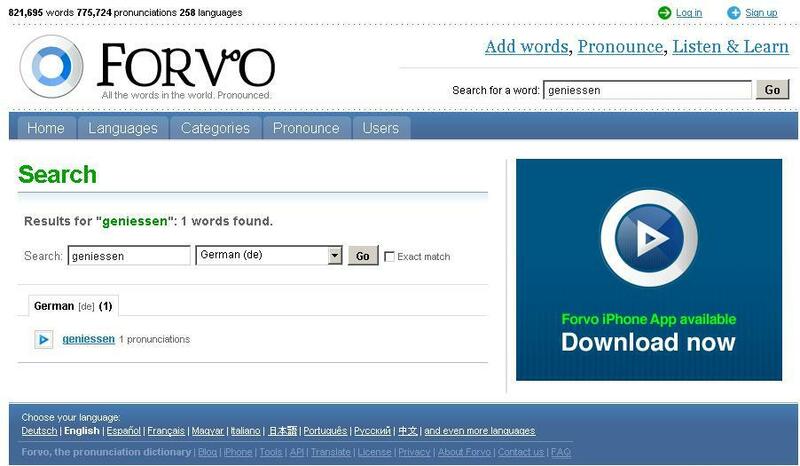 But we are in 2010, and my linguistic limitations are no longer an obstacle to reading a Web page in German. Let’s take my company’s Web page as an example. 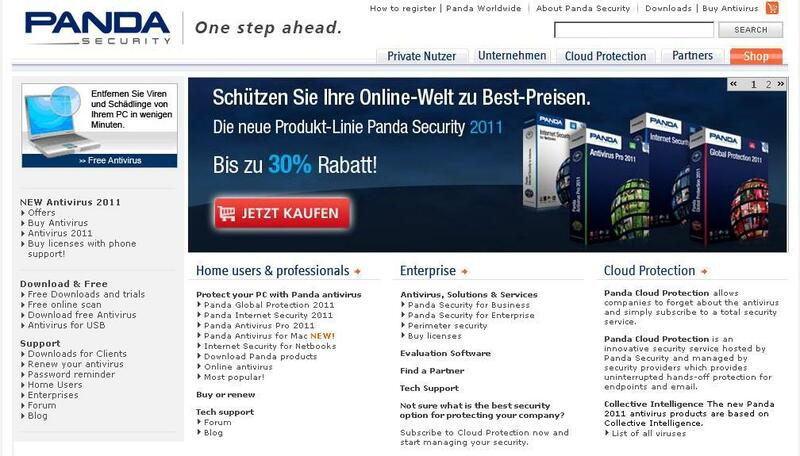 It seems as if there is some kind of special Panda Security 2011 product discount, but I couldn’t tell you much more. Now, if you look closely, Google is kindly asking if we would like the page translated. So, would we? 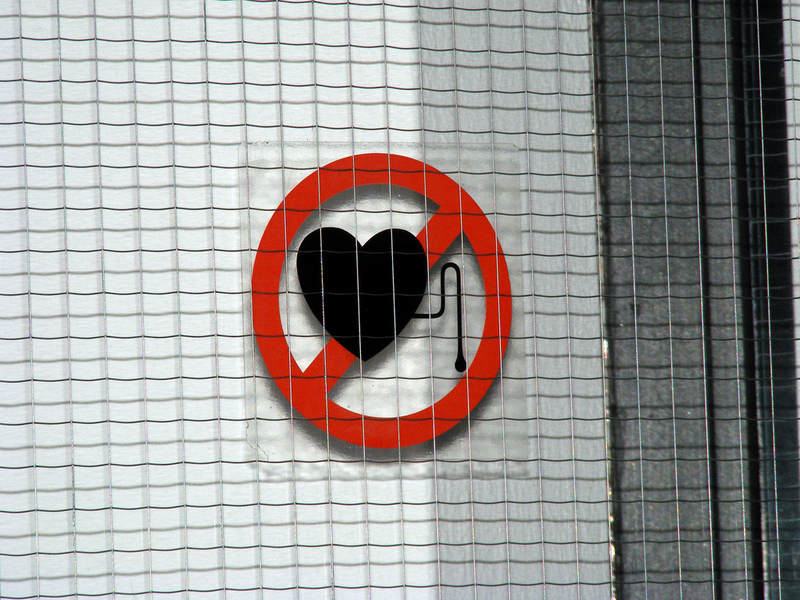 Yeah, why not? The result is not great, but it may be good enough depending on what we’re looking for. Let’s keep testing. 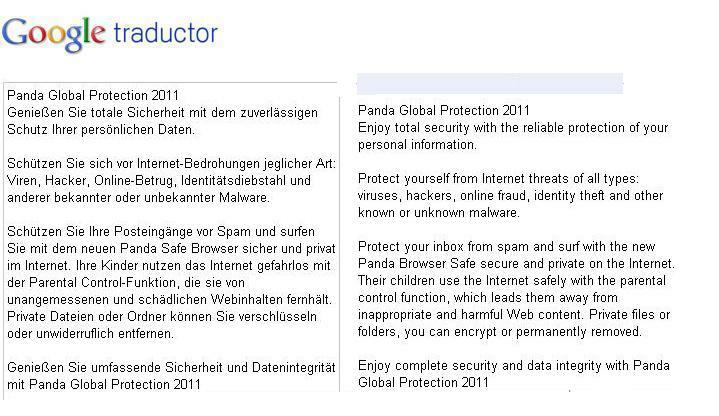 I have copied a complete paragraph describing one of our products, Panda Global Protection 2011, into Google Translator. The result is spectacular. It really is good. My conclusion is that you no longer need to know a language to be able to read newspapers, Web pages, etc. Of course, these types of tools would never be able to tell us how to pronounce the words, or maybe they would? I could go on indefinitely about the countless translation applications that exist for iPhone or iPad, but I think we can leave it there for the moment. To finish, I would say that it is no longer necessary to know a language in order to read it, but of course it would always be necessary in order to have a coffee, exchange ideas, or tell someone who doesn’t speak your language how you feel. I still think I chose a wonderful course at university, and although it has had nothing to do with my professional career, the memories I have from those years will be with me forever. Bye, Tschüss, Adiós! It is good that your English is decent enough and in German you would be able to order a taxi, book a table in a restaurant.